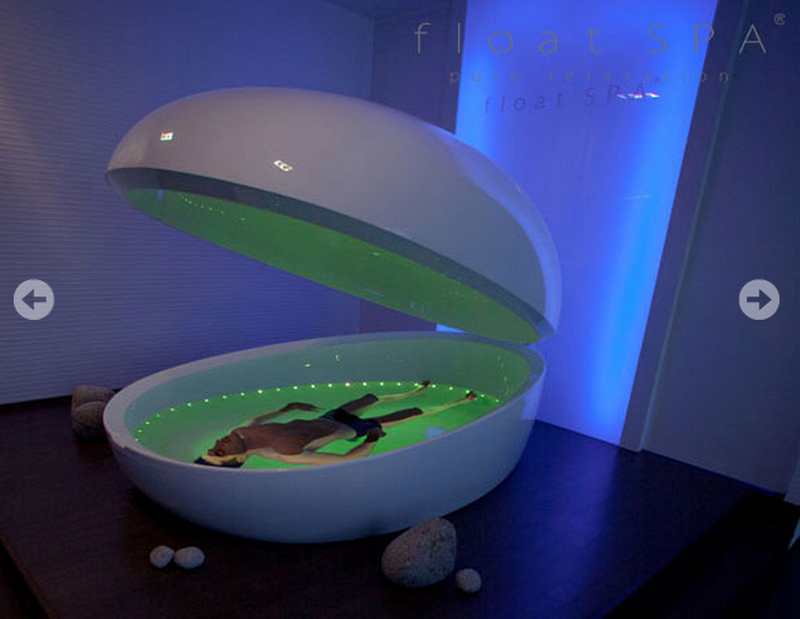 Float SPA float cabin was designed and built to ensure maximum relaxation and tranquility. As our industrial and corporate image designer designed the float SPA concept, they were stones that lie on a sandy beach, inspired. 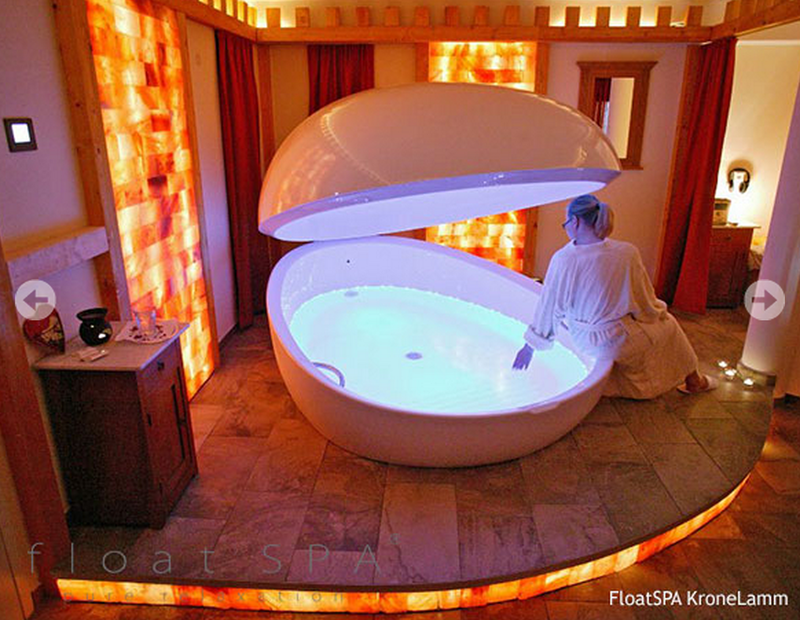 Nature, serenity, clarity, peace, balance, harmony, harmony - these terms came to mind when thinking about was the appearance and interior design of the float SPA. 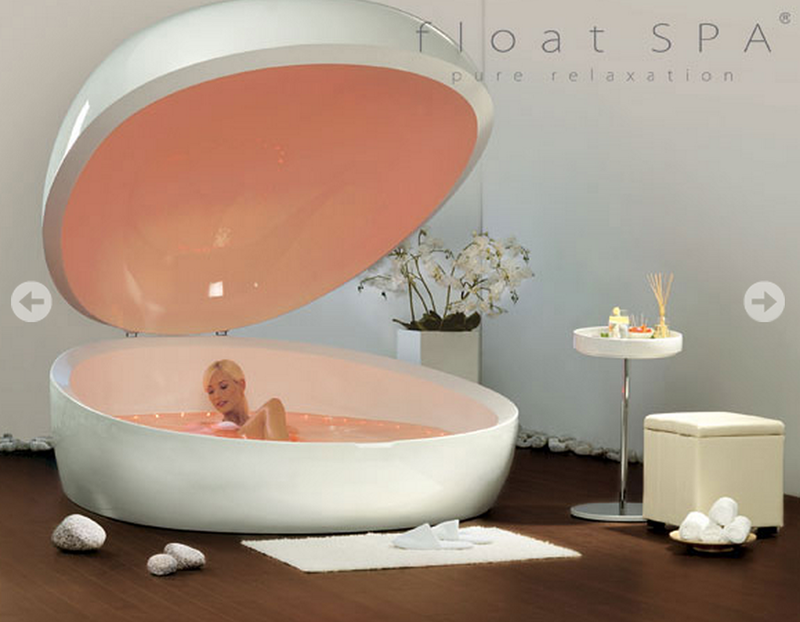 Inviting earth tones, organic shapes, natural materials and pleasant scents are contributing to a greater relaxation.